This is the first DVD in this workshop series. 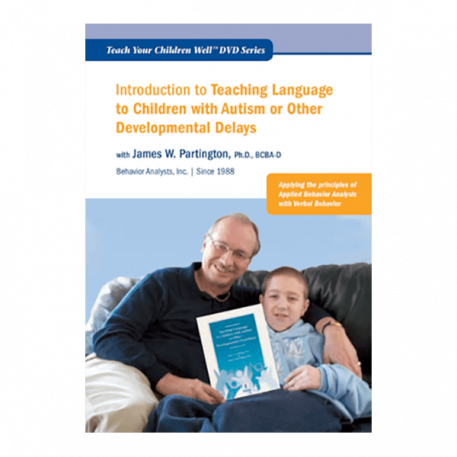 It provides an overview of B. F. Skinner’s functional analysis of language to parents, educators, and other practitioners. 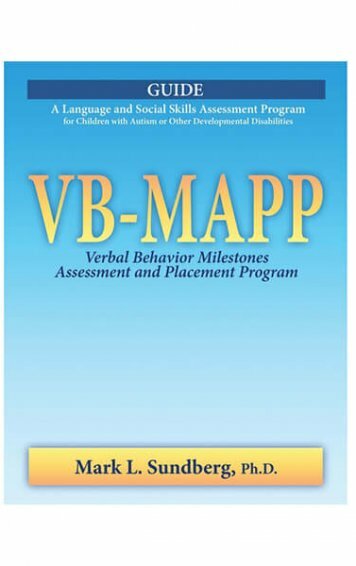 A review of the primary types of expressive language skills (verbal operants) is included along with video clip demonstrations of effective teaching methods. 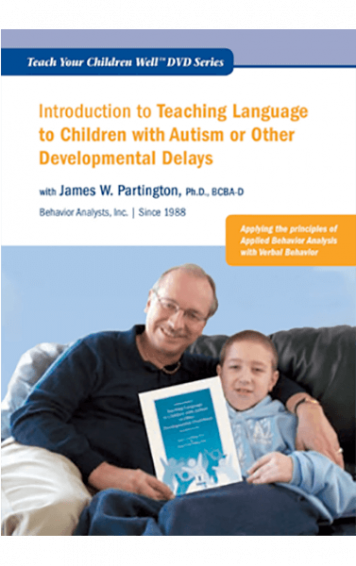 DVD: Introduction to Teaching Language to Children with Autism or Other Developmental Disabilities. This is the first DVD in this workshop series. 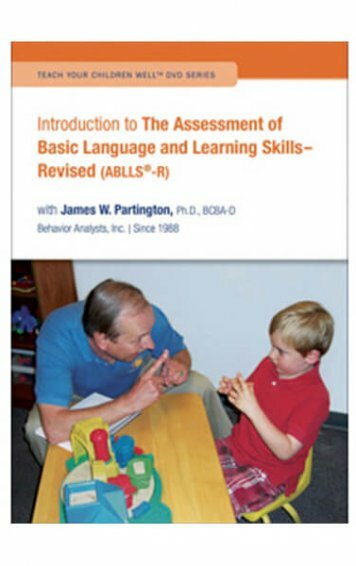 It provides an overview of B. F. Skinner’s functional analysis of language to parents, educators, and other practitioners. 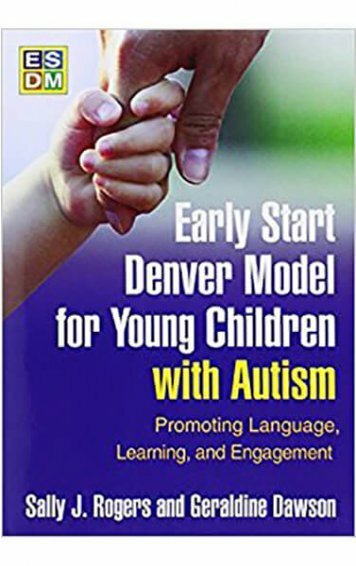 A review of the primary types of expressive language skills (verbal operants) is included along with video clip demonstrations of effective teaching methods. Viewers will learn how to assess a child’s language abilities, and how to design and implement an appropriate language intervention program. 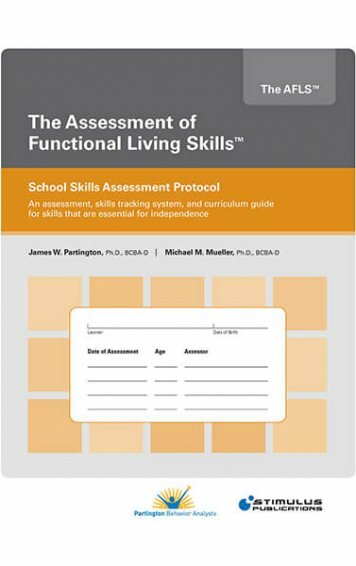 A major emphasis is placed on identifying methods to enhance and utilize motivational variables to teach language in both structured teaching sessions and in daily activities. 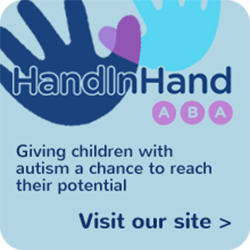 Techniques for coordinating the ongoing decision making necessary for effective language intervention and methods of data collection and tracking are also presented. 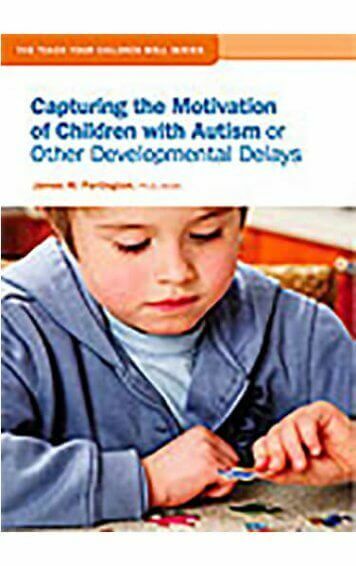 We recommend that you purchase the book titled, Teaching Language to Children with Autism or Other Developmental Disabilities to complement this DVD.